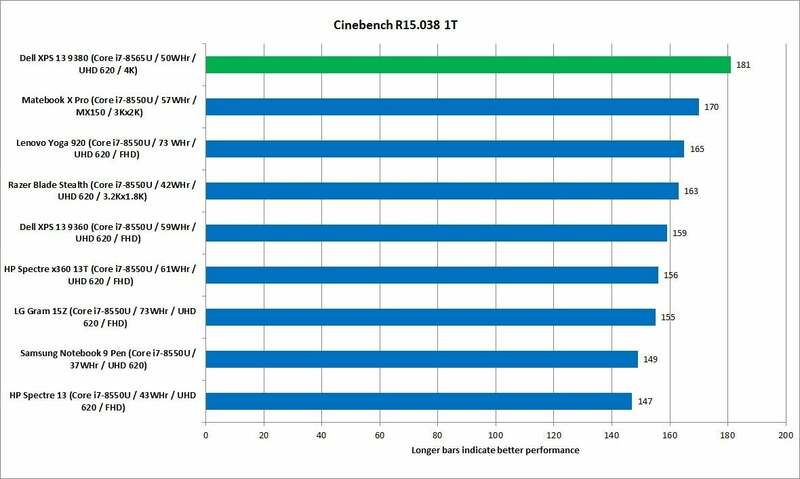 For comparison, I rounded up Cinebench scores from eight Kaby Lake R, Core i7-8550U laptops of varying sizes and shapes. As you can see, the new Dell XPS 13 9380 has about a 20 percent multi-threaded performance advantage. 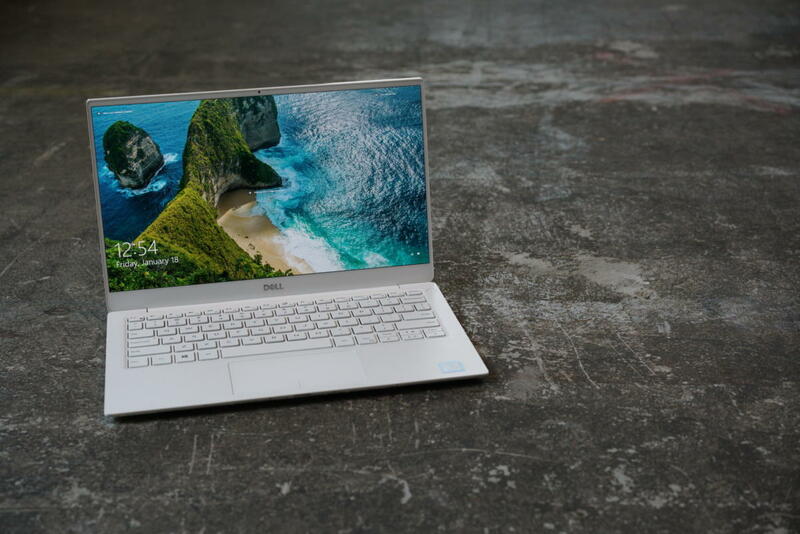 We can attribute some of that to the new Dell XPS 13 9380 design’s upgraded cooling—more cooling usually means more performance—and some to the higher clocks that the Whiskey Lake U chip can run at. 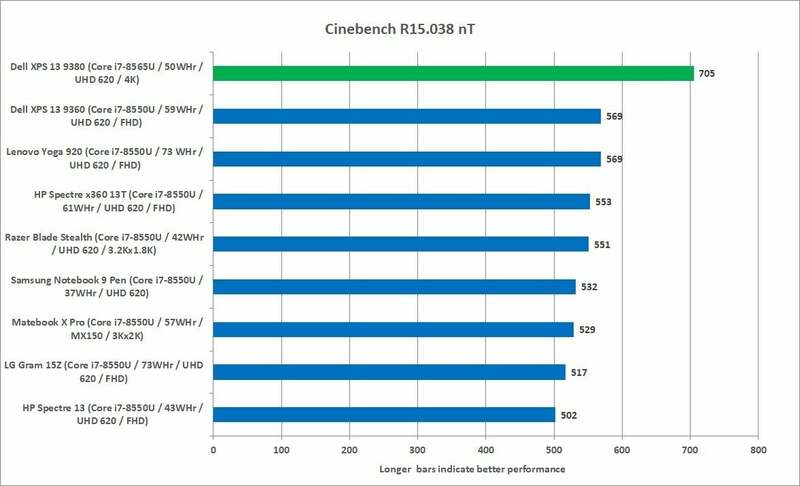 But Cinebench R15’s view of multi-threaded performance probably doesn’t reflect much real-world usage. The vast majority of software and games that people use relay a single-thread or two—especially on a 13-inch laptop. To get a better gauge of how Google Chrome or Microsoft Word will respond, we again rely on Cinebench, but measure performance on a single-thread. 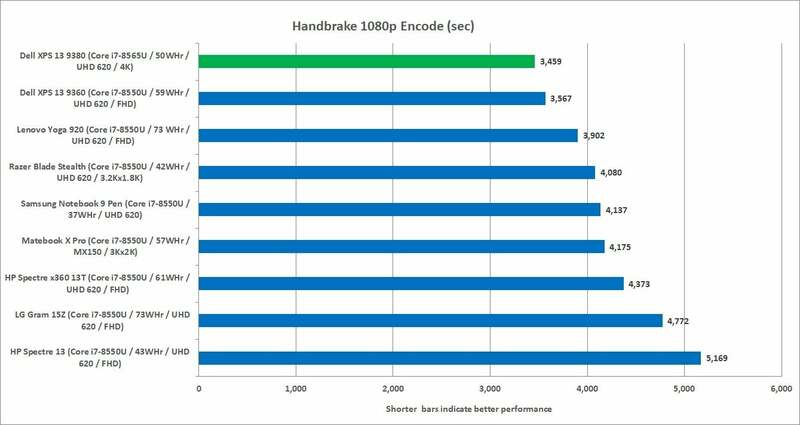 Here, the performance gap closes between the 8th-gen Kaby Lake R laptops and the 8th-gen Whiskey Lake U in the XPS 13. The Kaby Lake R Core i7 is only about 13 percent slower on paper than the Whiskey Lake U. A win is a win though, and the XPS 13 9380 still tops the chart. Both of the previous loads test fairly short runs. Since laptops have limited ability to dissipate heat, their CPUs have to run at slower clocks when they’re under a sustained load. 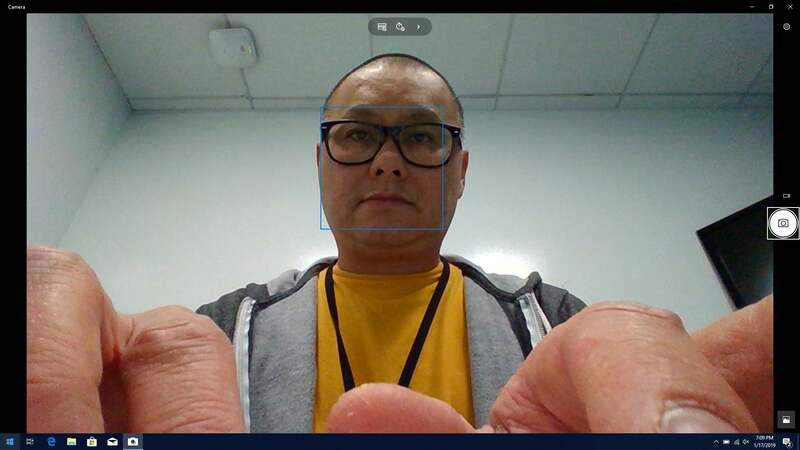 To test a longer task, we use Handbrake 0.9.9 and transcode a 30GB 1080P MKV file using the built-in Android Tablet preset. The workload takes around an hour or more for laptops to complete. Besides measuring CPU performance, this test also lets us gauge how well laptops deal with heat. Some laptop makers decide to crank up fan speeds or crank down clock speeds. Others decide to actually let the shell of the laptop heat up too. Dell tends to swing for the fences in performance and you see that reflected here. The Dell XPS 13 9380 and its Whiskey Lake U come in first place, but the older XPS 13 9360 with its Kaby Lake R chip isn’t that far behind. The larger 14-inch Lenovo Yoga 920 is about 12 percent slower than the new XPS 13 9380, and the Razer Blade Stealth is 16 percent slower. Again, much of what you see here is represented by the available cooling, how much space there is for that cooling, and what the laptop maker opts to prioritize. The last to cross the finish line is the HP Spectre 13, which finishes a whopping 39 percent slower than the new XPS 13 9380. 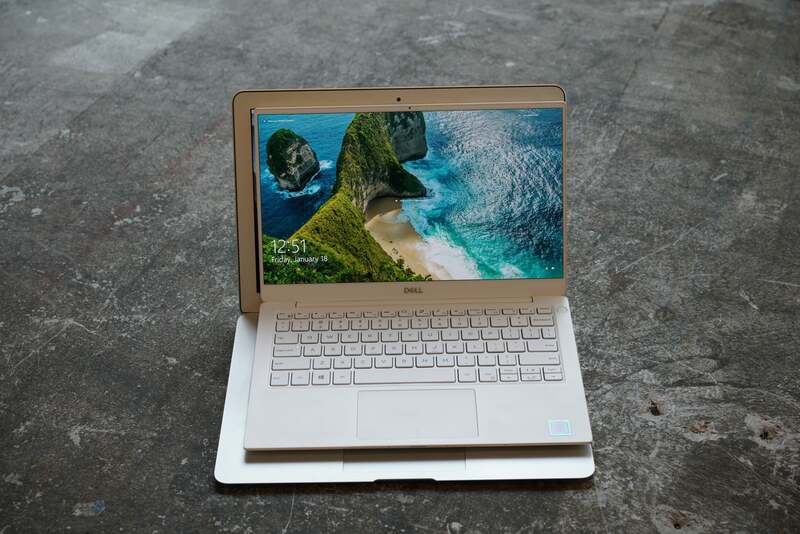 The reason is simple: HP touted the Spectre 13 as the “thinnest laptop” in the world at just over 10mm thick. Well, you don’t get there without compromises. 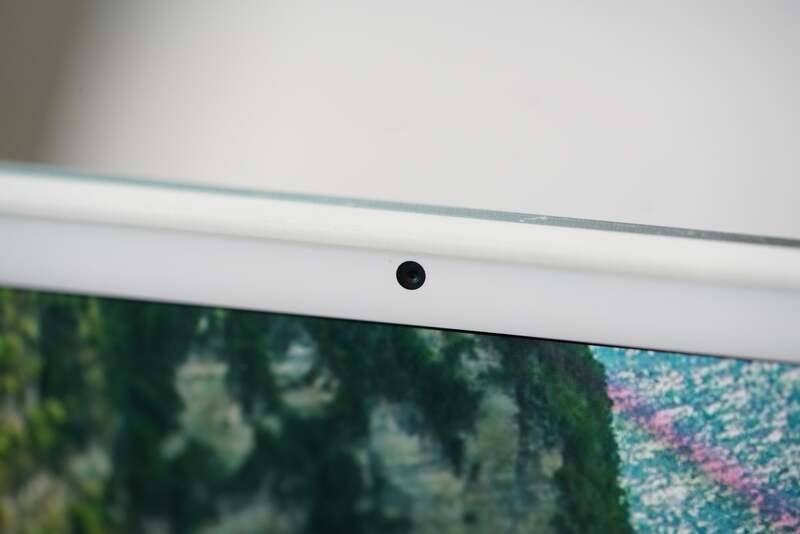 In fact, the Spectre 13 isn’t the thinnest in the world anymore as Acer’s Swift 7 now claims that at 8.98mm thick, and with its Core i7-7Y75 CPU it’s even slower than the Spectre 13. 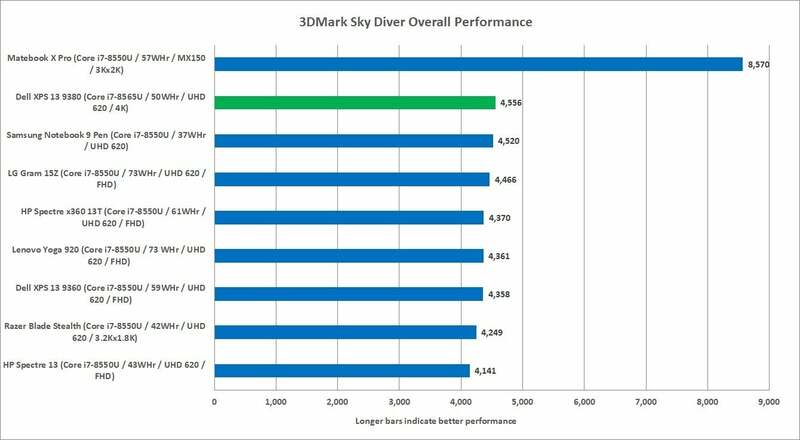 While Dell’s new XPS 13 9380 is technically faster than its predecessors in overall 3DMark Sky Diver performance, it’s really a tie, isn’t it? As you can see, they’re almost all the same except for small differences due to thermals and run-to-run variances. The fastest is Huawei’s Matebook X Pro but it features a discrete GeForce MX150 GPU. Yawn. Just how boring has the performance curve of Intel’s integrated graphics been? You can see that one UHD 620 laptop is essentially the same as all the others. But can you game on the Dell XPS 13 9380? Soft of. Intel’s integrated graphics have gotten steadily better over the years, but to play games you’ll need to play at 720p resolution at Low graphics settings, or possibly Medium settings in older games. To really get your game on with the XPS 13 9380, we recommend picking up an external Thunderbolt 3 graphics box. 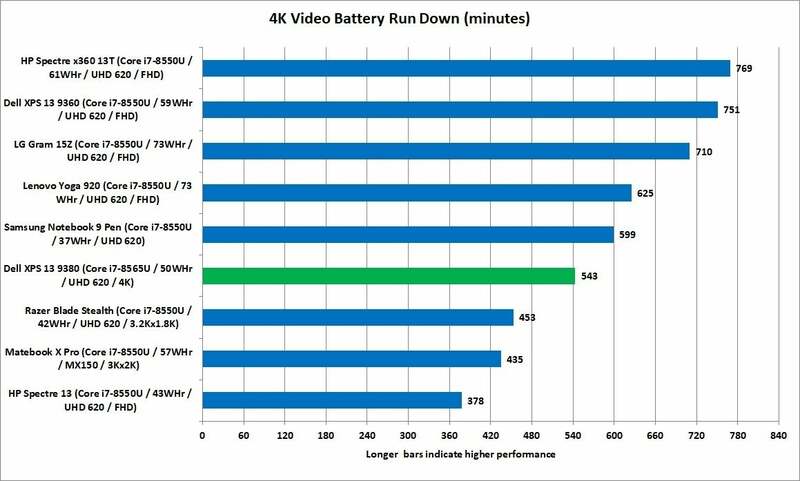 Our final cross-vendor platform test looks at one of the most important categories for laptops: Battery life. We set the screen at a relatively bright 250 to 260 nits and then loop a 4K video on airplane mode until it dies. For audio, we use a pair of analog earbuds to minimize differences from the speakers. It basically mimics what you’d get trying to watch a movie in a well-lit office building. 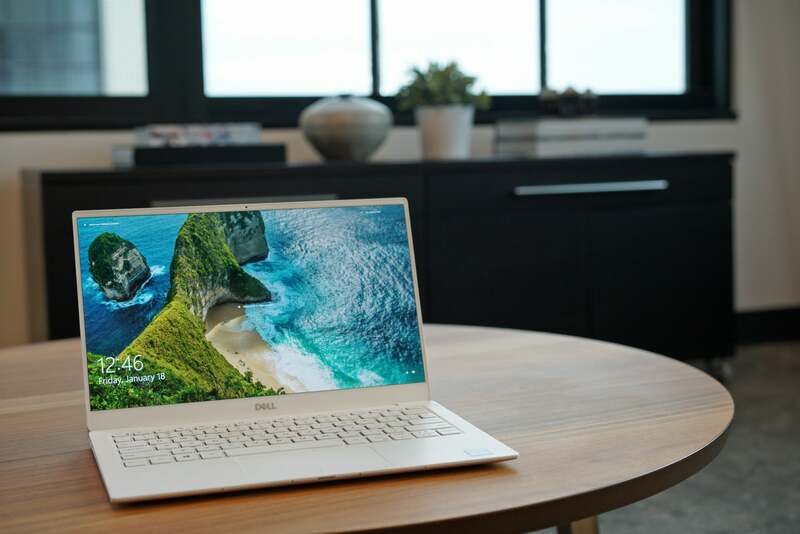 The battery life of the new XPS 13 9380 is decent for a 4K laptop, but you’d probably get another few hours of run time for opting for a lower-resolution XPS 13 9380 with the 1920x1080 or FHD screen instead. Among all of the tests we ran, this is the only one where the XPS 13 9380 loses, but you shouldn’t be surprised. There’s a battery penalty to be paid for having a high-resolution 4K touch screen. In fact, if you look at the results closely, you’ll see that most of the laptops on the bottom of this list feature higher-resolution panels. 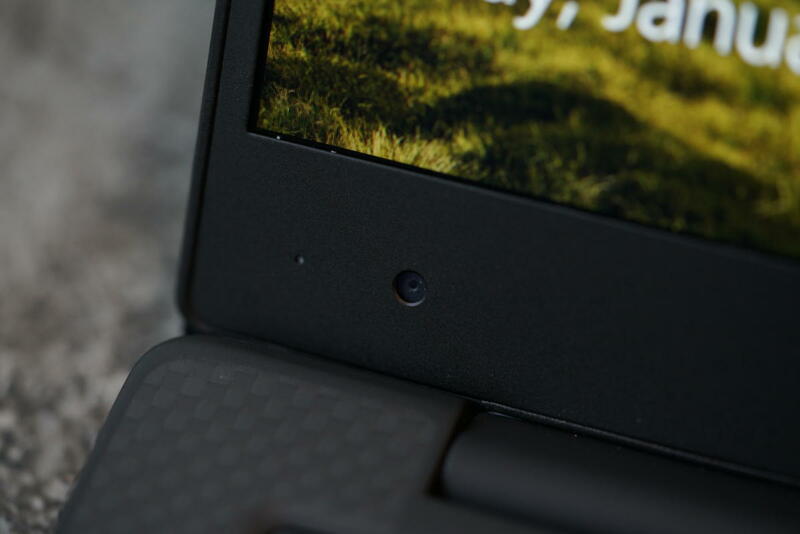 The XPS 13 9380’s screen contains about 8.3 megapixels, the Razer Blade Stealth is about 5.7 megapixels, and the Matebook X Pro packs 6 megapixels. 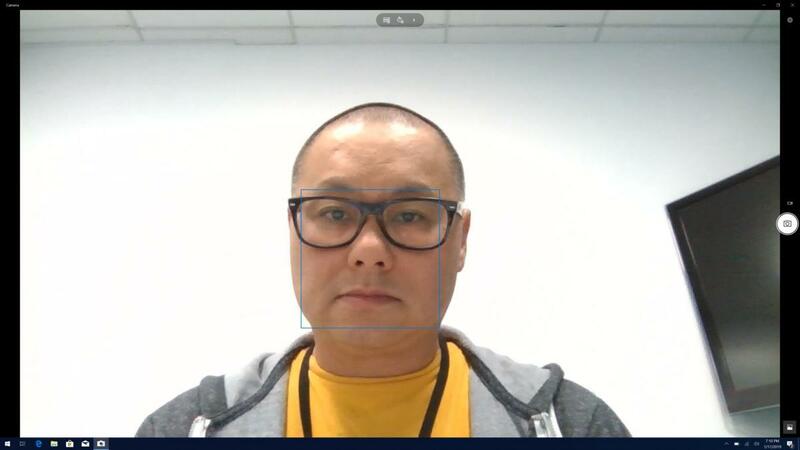 Generally, the more pixels, the more work it takes to achieve the same brightness as a lower-resolution screen, so a typical 1920 x 1080 panel and its mere 2 megapixels can be a huge power advantage. Dell’s XPS 13 9380 actually does pretty well at about nine hours of playback. With its pixel density that’s really not as bad as were expected. (It gets bright, too, at 400 nits maximum.) Still, compare that to 12 hour-plus endurance of the HP Spectre x360 13T and Dell XPS 13 9360 and you really wonder if the 4K panel is worth the trouble. 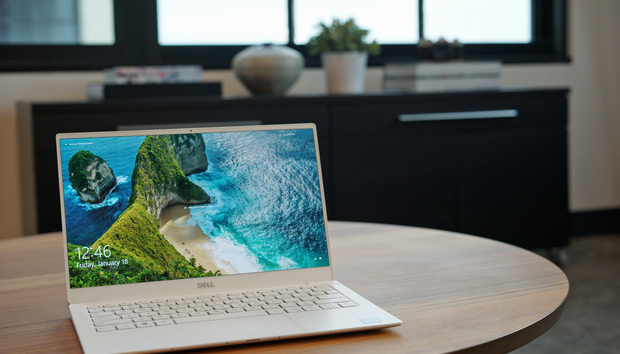 We generally don’t recommend the 4K option for small laptops but consumers like the “sound” of 4K so it’s there. We suspect that if you opted for the 1080p version, you’d definitely add another few hours of playback, and won’t likely be disappointed by the lower resolution. While we’ve long loved the XPS 13 series, there have been off and on reports of “coil whine.” Coil whine is essentially electrical noise that’s audible to your ears. Most high-performance video cards and other computer equipment can have coil whine. The XPS 13 (and the XPS 15 in particular) have been often dinged for “excessive” whine. One problem with judging coil whine is that it’s often not always the same from laptop-to-laptop—some units might have it, while others won’t. It doesn’t help gauging the problem when some people can hear it and some can’t, either. 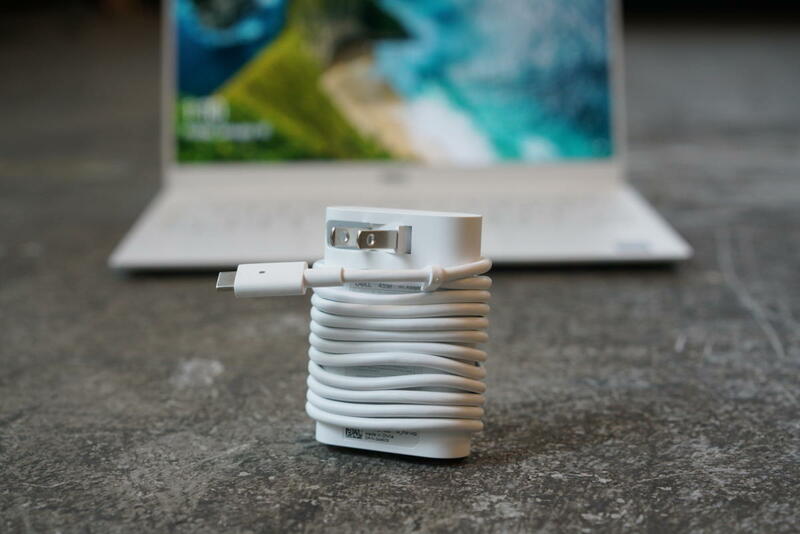 Like the previous model, the XPS 13 9380 includes a 45-watt USB-C charger. The XPS 13s that we’ve tested over the years haven’t exhibited coil whine—until now. The Dell XPS 13 9380 emitted a coil whine perceptible in a quiet room. The whine seemed to emanate from the left side of the unit, but we should note that it was intermittent and in an office environment. We had to put our head almost on the keyboard to hear it. Is it something we think you should be concerned about? Probably not, but we’d be remiss if we didn’t mention it. 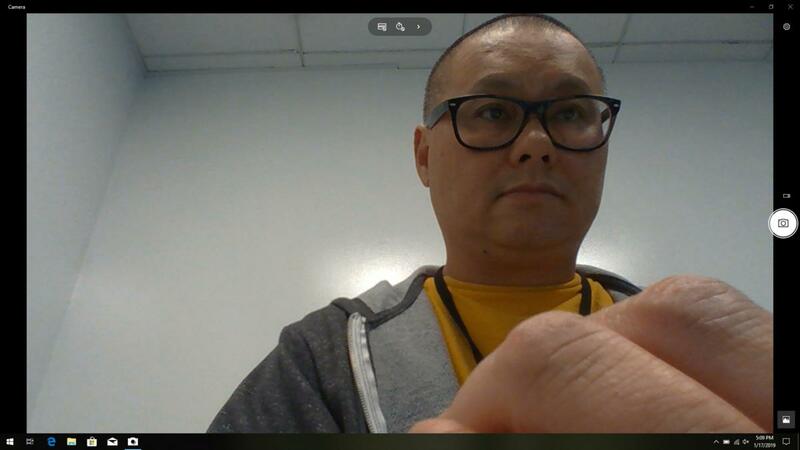 While the version we’re reviewing today is over the top with its 4K panel, 16GB of RAM, 1TB SSD, Core i7-8565U, and Windows Pro, you can expect similar performance in versions with smaller SSDs and lower-resolution displays. In fact, we’d probably recommend those first unless you absolutely are set on the 4K panel.